You own a strip mall or other shopping center and have one or more vacancies. Void Analysis reports will help you identify and refine your prospects to fill that vacancy quickly. This is a great tool for internal leasing teams and to help guide your outside leasing teams too. If recruiting retail is high on your priority list in 2019 and beyond, look to a Void Analysis report to help you create a strong retail recruitment plan and recruit high-quality tenants to boost your town’s quality of life. Are you part of a team that is looking to acquire a shopping center with some vacancy or one that you would like to re-tenant? Void Analysis can help you determine what types of businesses you’re missing. Our retail trade area analysis tool will satisfy the demands of the trade area or identify prospects that might be a better fit for the center. Real estate developers have a daunting job, and Void Analysis can help make it easier. 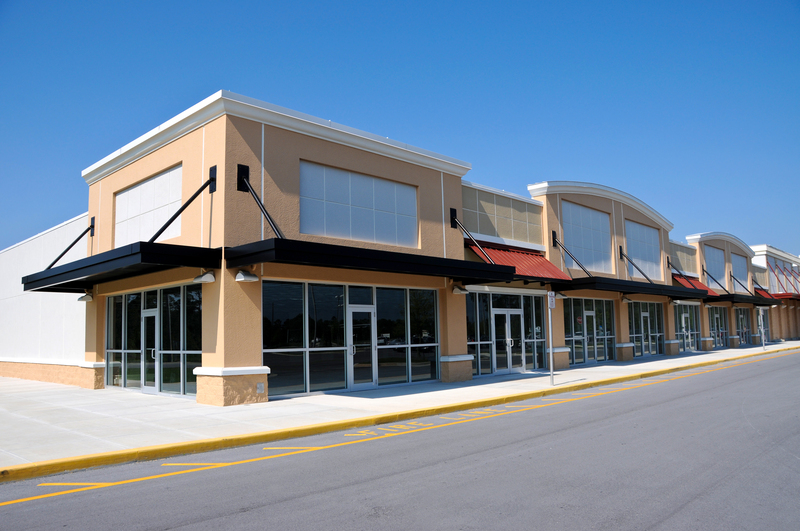 If you’re trying to identify the right shopping center tenants for a greenfield development, Void Analysis will help you thoroughly analyze the potential market, current and potential competitors, complementary tenants for your center, and much more. When you are relocating or “right-sizing” locations, Void Analysis can help you identify prospects that could be a good fit for your vacant space. The tool can also help you with filling vacant retail stores and identifying retailers that need the range of square footage that is available in your vacant space. If you are trying to win a listing, you can quickly run a Void Analysis report and get a leasing plan, then provide information on why you are going after certain prospect. It’s a solid sales tool that can help you win more listings. We’ve had some clients call Void Analysis “a real estate developer’s secret weapon,” and while that’s true, it’s also a great tool for brokers, retailers, communities and others. Want to learn more? Take a quick demo. We’ll show you what you can expect from Void Analysis reports, and we’ll also introduce you to unlimited access Void Analysis Pro, which is available within SiteSeer Professional (one-time Void Analysis reports are $199.99, Void Analysis Pro reports are $299.99, and call us for pricing on unlimited Void Analysis reports with SiteSeer Professional).